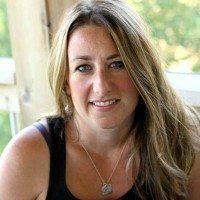 There are sometimes people who you have the opportunity to meet in the blogging world that you just get with and Chissy from The Taylor House is one of those people. I am so excited that she is here to share a recipe with you. Be sure to stop by and enter to win the NINJA Supra Kitchen System that she is giving away! As well as check out Cupcakes & Kale Chips for some Healthy Desserts or Love Bakes Good Cakes for some Healthy Meal Ideas for our #EatHealthy15 Series. Hello The NY Melrose Family readers! 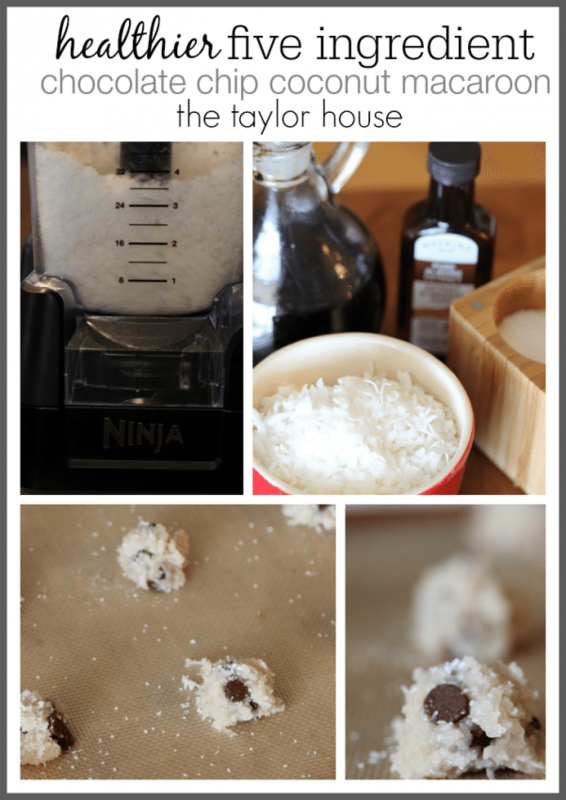 I’m Chrissy from The Taylor House and I’m thrilled to be here sharing a Healthy Recipe with you for the new year! To be honest with you, when Jenny first told me about the healthy recipe series here on her blog, I panicked a little bit. I really don’t make a lot of healthy recipes, in my mind they don’t taste or look as good. Right?! But, I went ahead and did some searching and reading and I’m happy to tell you that I have a great idea for you! 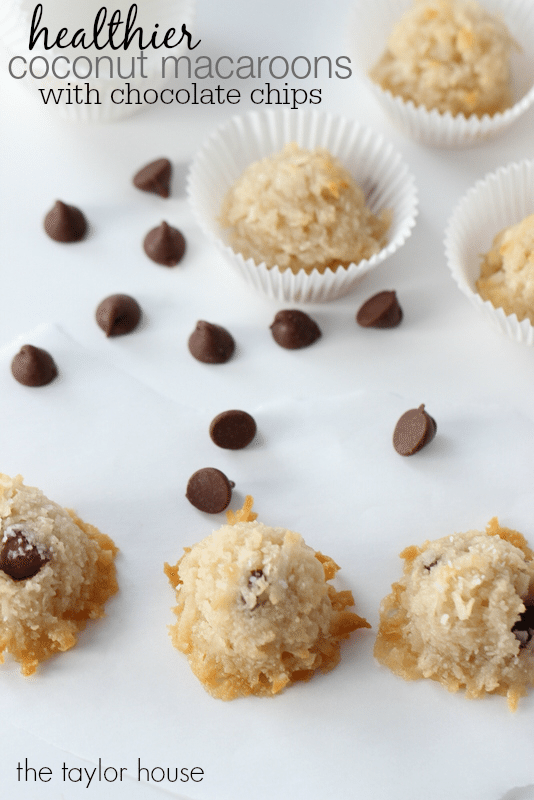 These Coconut Macaroons with Chocolate Chips are so easy to make, they only require five ingredients AND they are much healthier because they’re sweetened with Maple Syrup! You’re going to LOVE these! Step 4 – Bake for 20 minutes at 300 degrees, Add a sprinkle of Sea Salt when you remove from the oven! Enjoy! 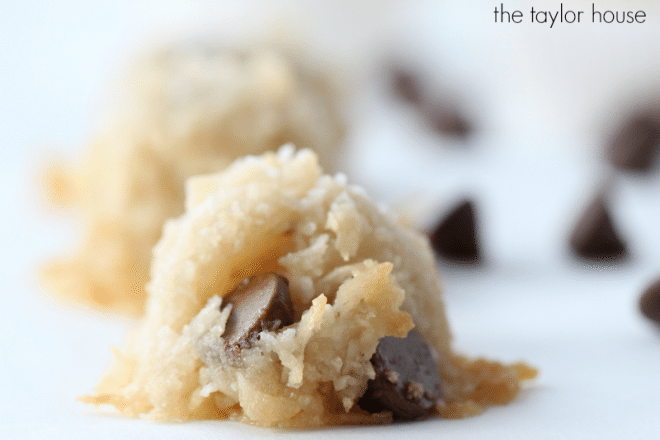 This recipe made 3 dozen Coconut Macaroons for me! I did find that they also freeze well if you want to put some away to eat later but honestly if your kids get a taste of these delicious snacks, they will be done before you know it! I know that it’s a bit of a stretch to say this is a snack, they might be more of a cookie to be honest. 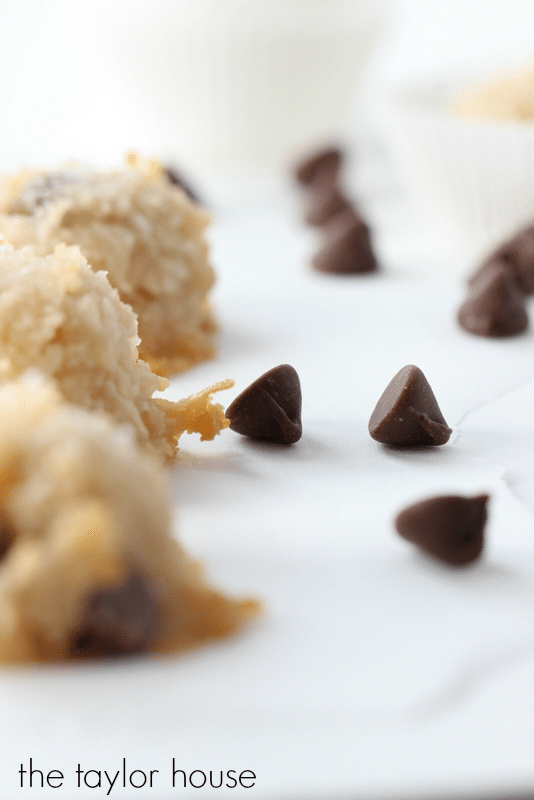 But how many times do you crave something sweet for your afternoon snack time? This is the PERFECT option! 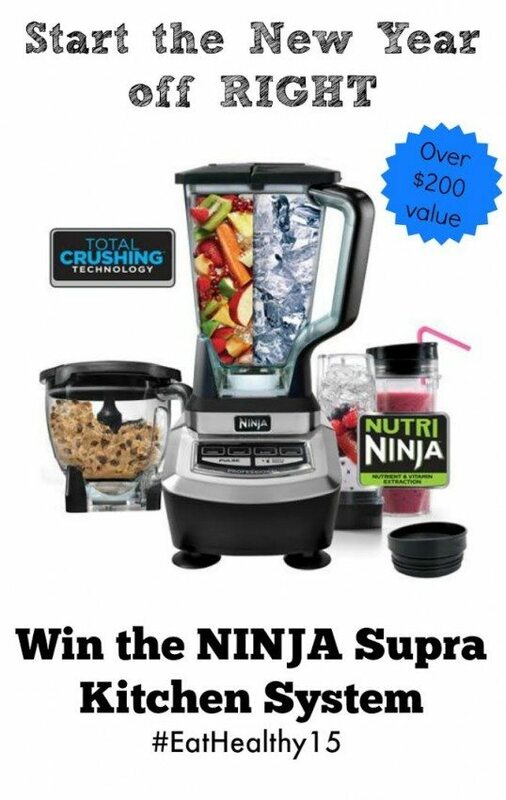 Be sure to stop over and enter to win the NINJA Kitchen System! 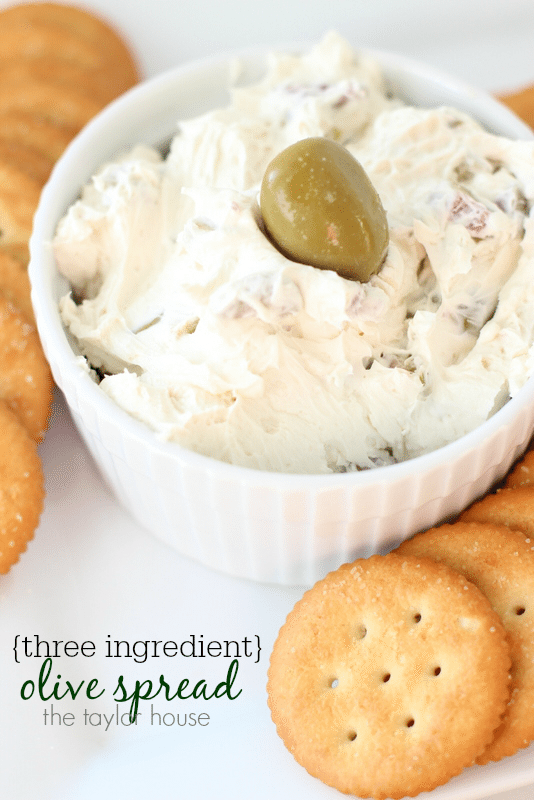 Thank you so much to Jenny for having me stop by today to share this delicious recipe with you! 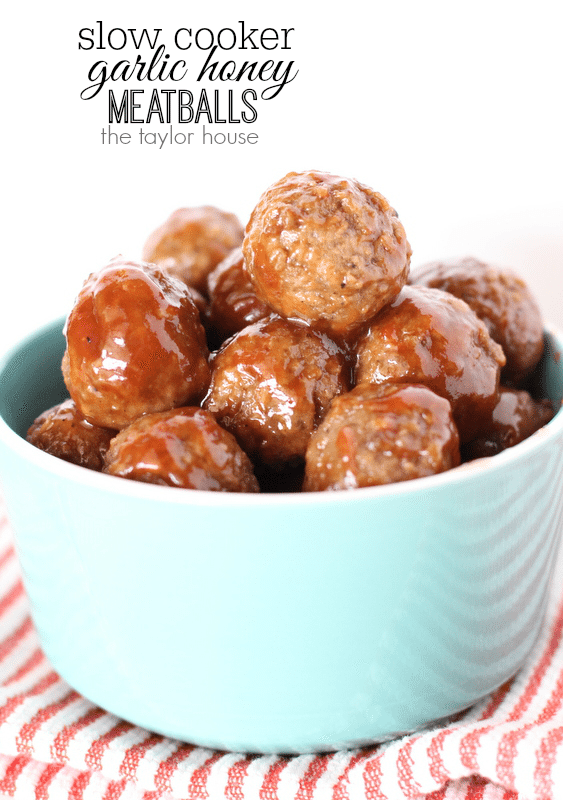 Be sure to check out a few of out other recipes over at The Taylor House! Pinned these to give them a try. They look and sound delicious.